Sungkyunkwan University is a prestigious private university in Korea. The university is located in two different places. 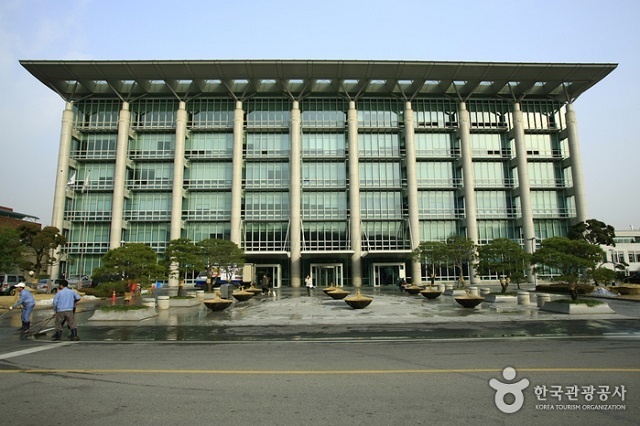 The campus for the Department of Humanities and Social Sciences is located at Myeongnyun Dong, Jongno-Gu, Seoul. As for the college of science majors located in Cheoncheon Dong, Do-Gu, Suwon. The university is also often used as the filming location of the Korean drama titled ‘Sungkyunkwan Scandal’ starring Song Joong Ki. Some idols that are also a student in this university includes Bae Yong Joon, After School UEE, T-ara Hyomin, Goo Ah Sung, Goo Hye Sun, Ji Hyun Woo, Moon Geun Young, and Song Joong Ki. Apart from the idol mentioned earlier, there are still many Korean artists who go to Sungkyunkwan University. Just like Sungkyunkwan University, Chung-Ang University is also located in two different locations. The first campus is located in Seoul, and the second campus is located in Anseong. Chung-Ang University is a university that is ranked two for their Theater Department. 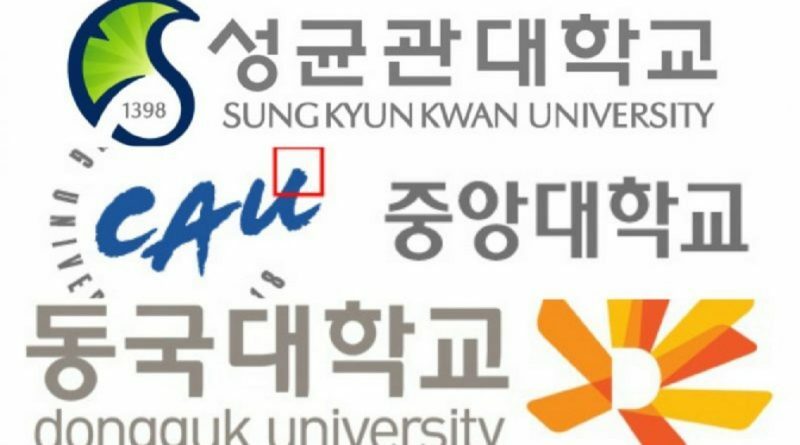 Korean artists who have studied at Chung-Ang University are SNSD’s Sooyoung, SNSD’s Yuri, BIGBANG Seungri, Kim Kang Woo, Kim Rae Won, Choi Jin Sil, Hyun Bin, Park Shin Hye, Go Ara, U-KISS Dongho, Park Yongha, and many others. 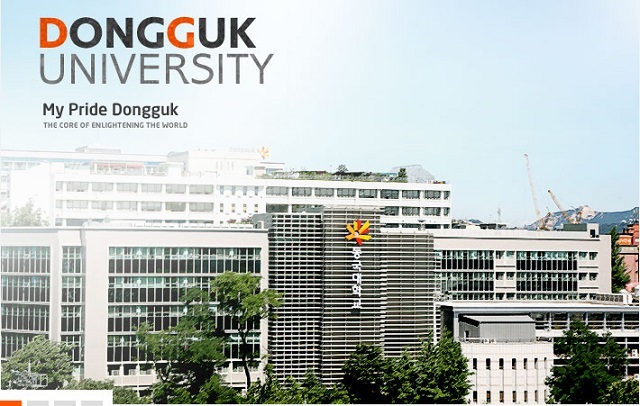 Dongguk University is the best performing university in Korea and has produced many Korean actors and actresses. Many members of the idol group who majored in theater at this university, such as members of SNSD, Wonder Girls, T-ara, and 4 Minute. 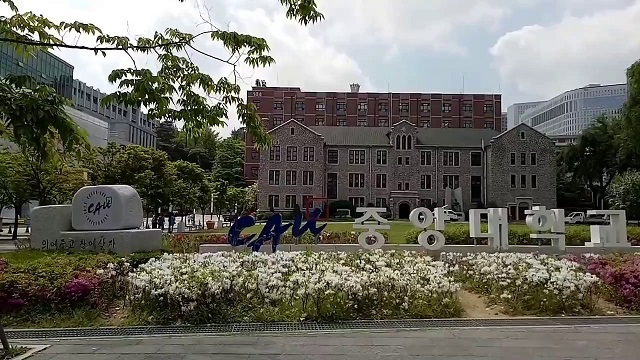 In addition to the idol group members, many actors and actresses come from this university such as Park Han Sun, Lee Seung Gi, Kang Sora, Han Hyo Jo, Lee Jang Woo, and others.